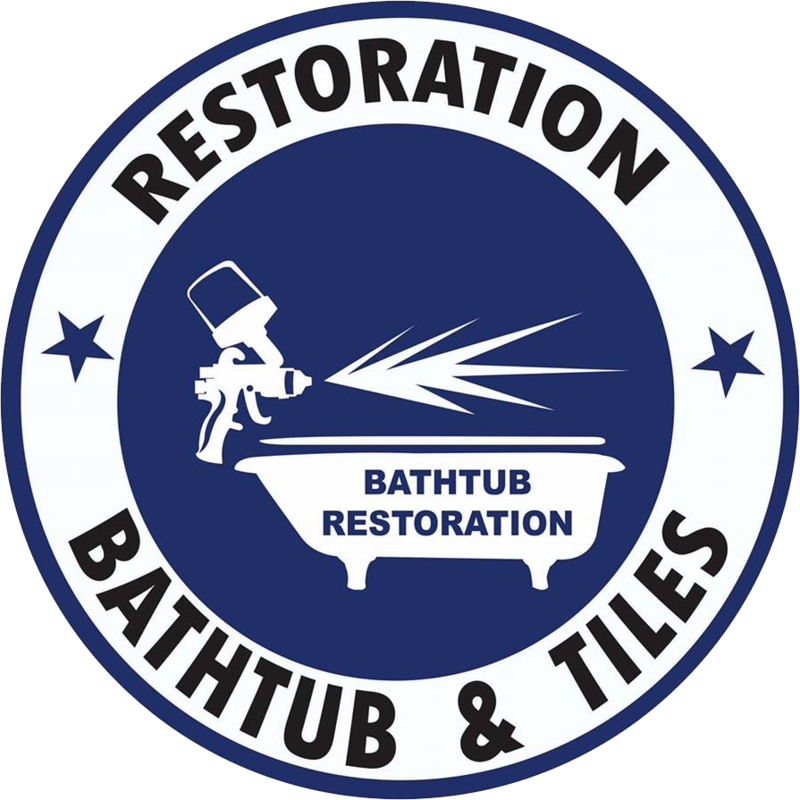 BATHTUB RESTORATION AND TILES is the specialist in bathtubs, countertops and tiles restoration in Miami and Ft. Lauderdale! About ESTEBAN ALFONSO REFINISHING CORP.
BATHTUB RESTORATION AND TILES specializes in bathroom restoration through expert resurfacing and reglazing services. 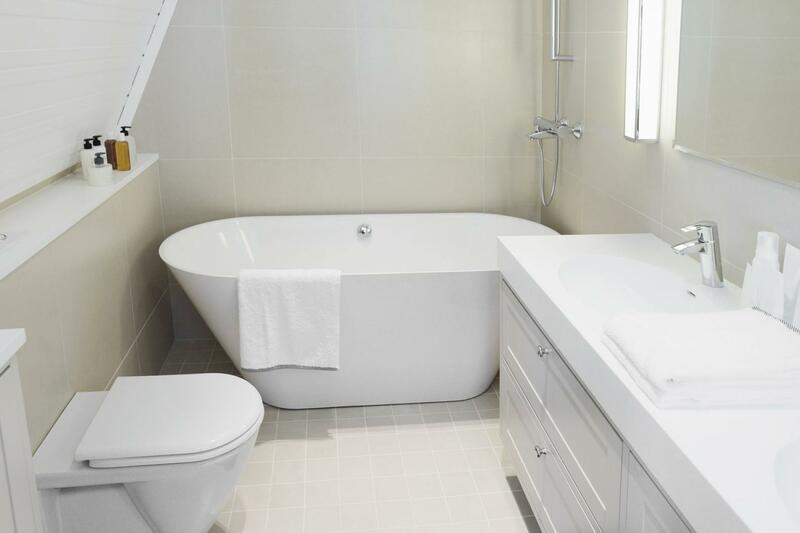 The aim of each service we offer is to make your bathroom cleaner and more elegant. Be it your old and faded tiles, bathtubs or countertops, we ensure they regain their natural beauty. We have built a solid reputation as a result of our exceptional workmanship and professionalism. Our unique approach aims at meeting your requirements and needs whatever the scale of the project. Give us a call! Let the experts handle your refinishing projects! Since bathrooms are our specialty, you can be confident of the highest standard of workmanship and unsurpassed customer service. Whatever the project size, we ensure to complete the work within the set deadlines and agreed budget. Contact our experts for an estimate! We can handle projects of any size and give your bathroom its former shine.